Benjamin Pearn enjoys his day as a Randolph County Deputy. Submitted photo. 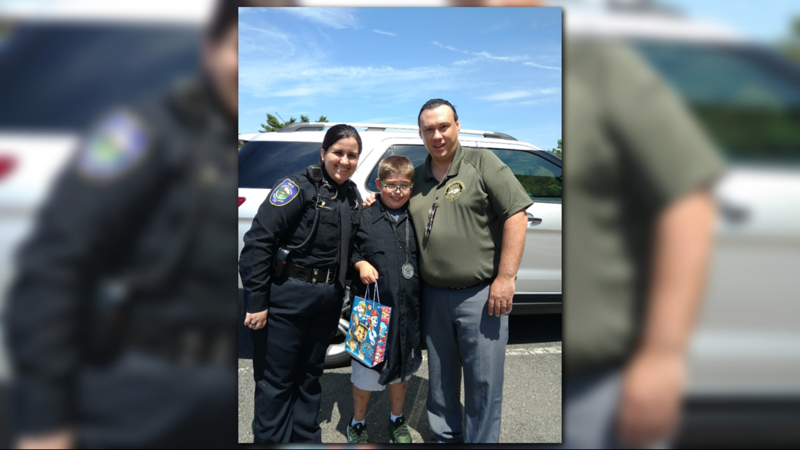 Benjamin Pearn got to be a sheriff's deputy for a day, making memories that will last him a lifetime. 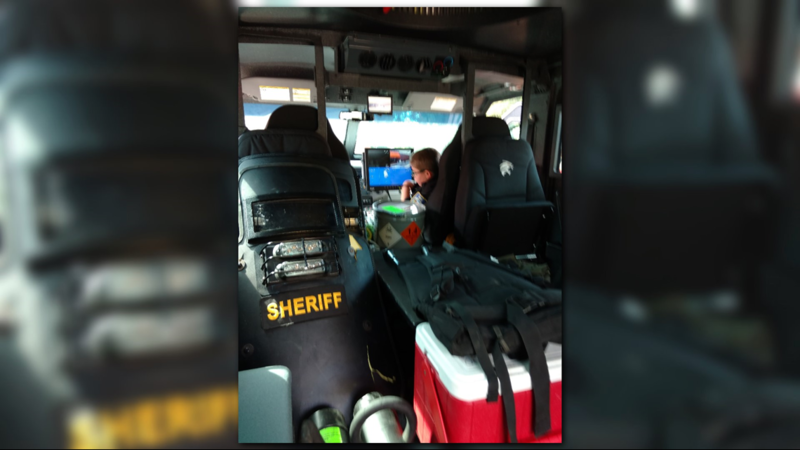 RANDLEMAN, NC (WFMY) -- A Randleman teen now knows what it’s like to wear the badge and patrol the streets of Randolph County! 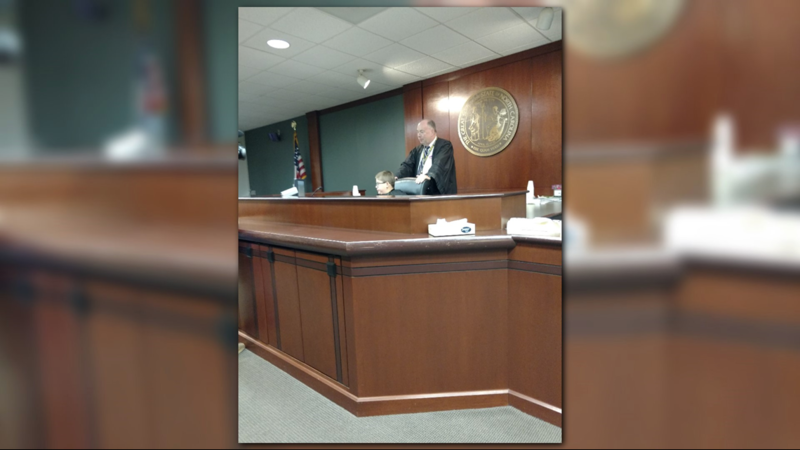 On Thursday, Benjamin Pearn got to be a sheriff's deputy for a day, making memories that will last him a lifetime. Benjamin is 14, a rising freshman at Randleman High and has special needs. He's had a pretty big month. He got nearly 150 birthday cards from all over after his mom, Janice Bradford asked for cards on Facebook. Cards came from as far as England with gifts and money. The Randolph County Sheriff's Office knew it wanted to help after finding out about Benjamin. On Thursday, the Sheriff's Office arranged his stint with the force. Benjamin was sworn in as a deputy by Sheriff Robert Graves. He got a grand tour, seeing the jail, Emergency Services Center and, his favorite part, riding shotgun in the Gator utility vehicle. 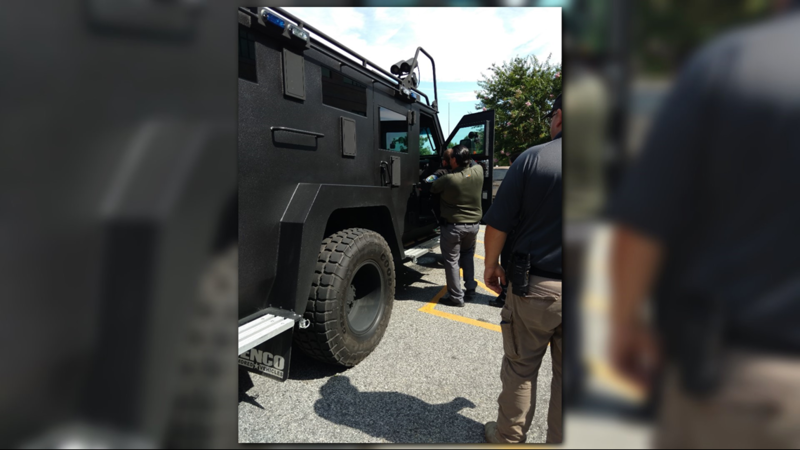 The trip also included a ride to Bojangles in an armored car. 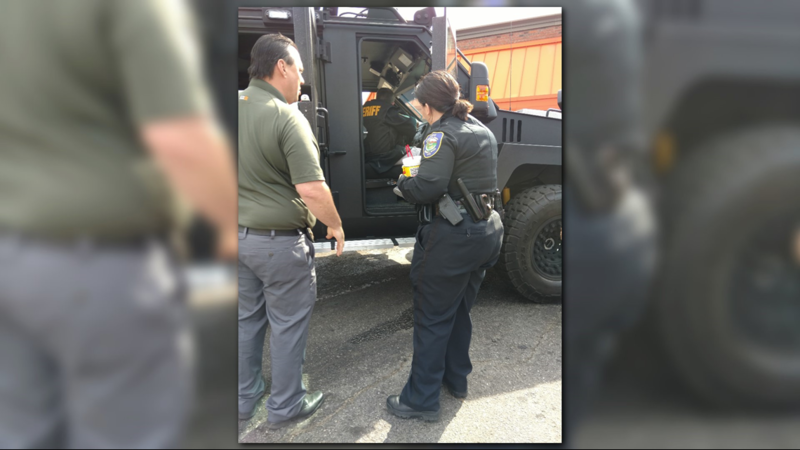 "Things like that let us know who we're serving and why we're serving," said Bernie Maness, Captain with the sheriff's office. "Benjamin made our day better." Like most teens, he can keep you guessing. Sheriff Graves asked Benjamin what he wanted to be when he grows up, expecting him to say a policeman. However, Benjamin said he wants to open his own restaurant. He also said he just loves spicy food! Graves said that'd be great too. His mom has been overwhelmed by the response from the Sheriff's office and on Facebook. 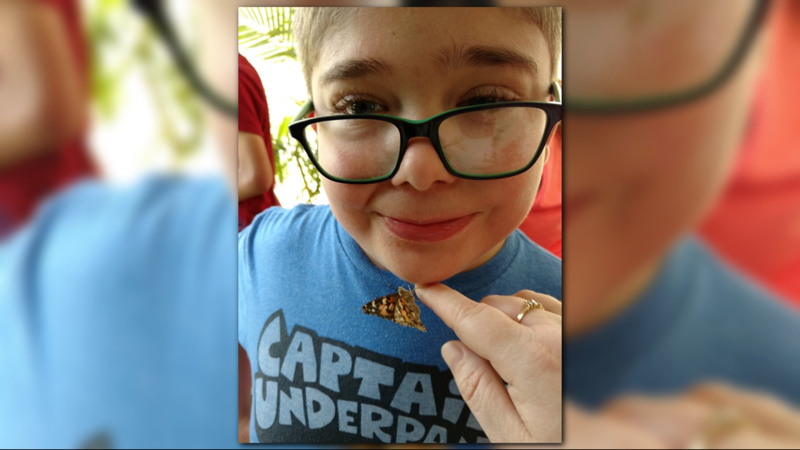 "To see that so many people care about Benjamin enough to include him in their everyday activities is great," said Bradford. One thing is for sure, it's a day Benjamin will never forget!